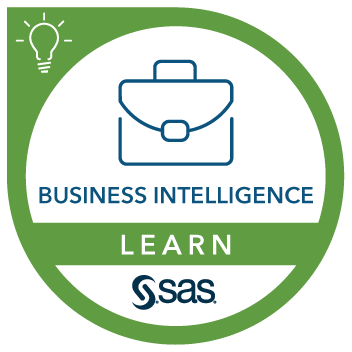 This course can help prepare you for the following certification exam(s): SAS BI Content Development for SAS 9. Experience with SAS programming or SAS Enterprise Guide is helpful but not required. You can gain SAS programming experience by attending the SAS® Programming 1: Essentials course. You can gain SAS Enterprise Guide experience by attending the SAS® Enterprise Guide® 1: Querying and Reporting course.